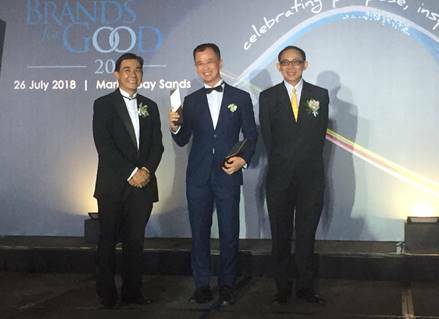 On the 26th of July, Gashub clinched 2 awards at the Brands for Good 2018 awards dinner for Sustainable Resource and Managing Environmental Impact! Our directors Roger and Aviers were present to accept the honour. 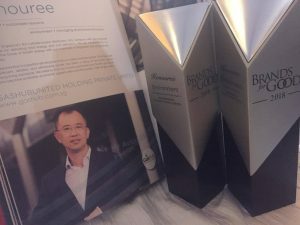 This is a strong recognition from the industry for our efforts in transforming Gashub into a greener energy player. 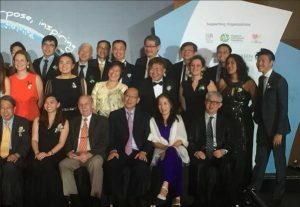 A good job to everyone who helped make it happen and may we strive on together to complete Gashub’s evolution into a greener LNG based multi-utilities provider in Singapore and in the region! Looking forward to more positive developments in the coming year!